EU drums support for `made in Nigeria’ products – Royal Times of Nigeria. 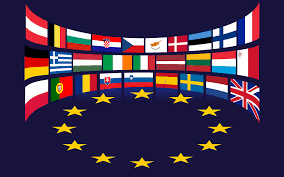 The European Union, EU, on Thursday joined the league of advocates for promotion and consumption of made in Nigeria products and services to grow the economy. “Because we believe that in promoting quality, nationally and regionally, will help the manufacturers to be more competitive and give out the best that they can,” she said. Ms. Canata said EU was ready to partner with Nigeria to achieve its goal in this regard and in ensuring quality of products that is internationally accepted. “There is also need to foster the culture of quality and enhance capacity building to ensure quality,” she said.